While we wait for new phones to be announced in the first quarter of 2019, we’ll have to stick to last year’s devices in determining which of them is the fastest — at least based on their benchmark scores on AnTuTu. ZTE’s Nubia Red Magic Mars ended 2018 with a bang by positioning itself on top of the AnTuTu chart. Since there are no new phones posing a threat to its place, it’s still the fastest Android phone in the market with a score of 320,000. The January 2019 update of AnTuTu’s ranking is not that different from last month’s. 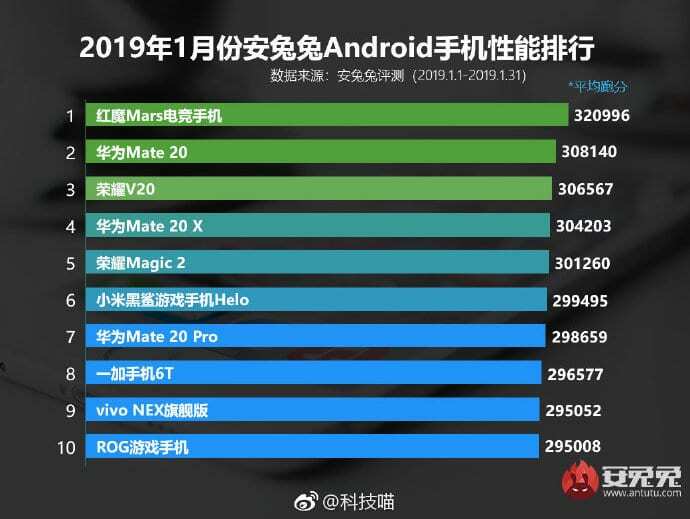 Red Magic Mars’ score is still a leap ahead of Huawei’s Mate 20 which sits in second place with 308,000. 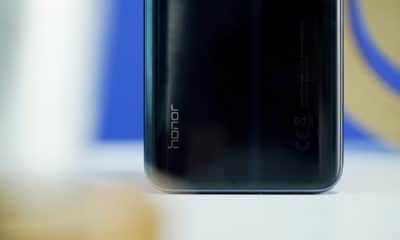 It’s followed by the Honor V20 with 306,000. 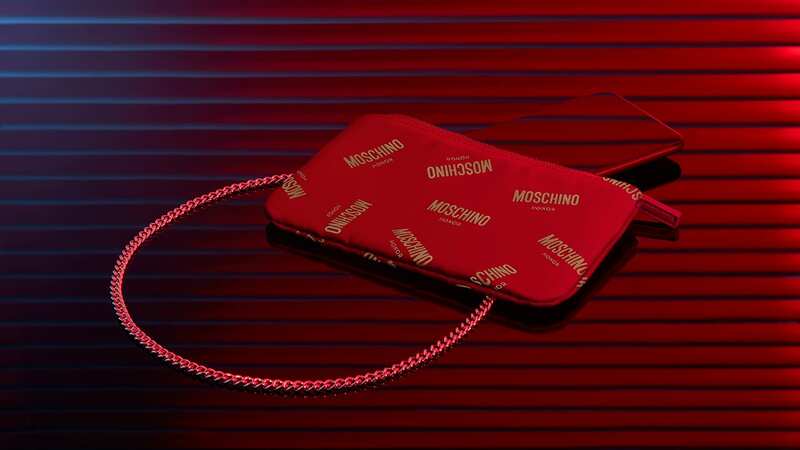 Placing fourth is Huawei’s humungous Mate 20 X with 304,000, followed by another Honor phone, the Magic 2, at 301,000. 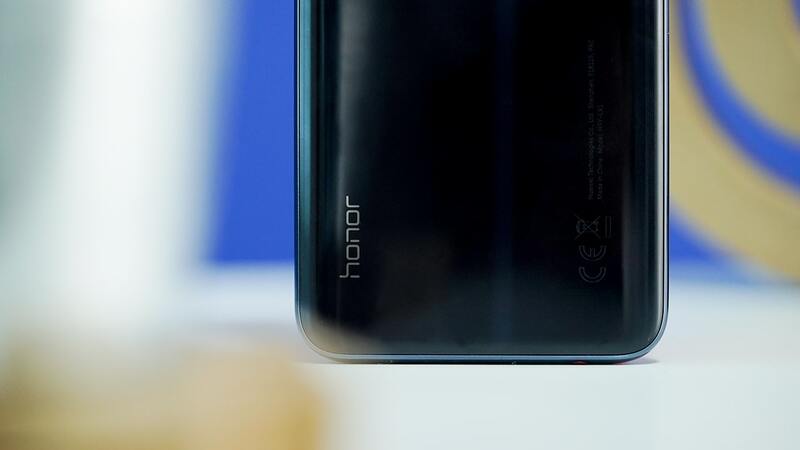 Cutting the consecutive listing of sister companies Huawei and Honor phones is Xiaomi’s Black Shark Helo with a score of 299,000. In seventh place is Huawei (again) with the Mate 20 Pro. The OnePlus 6T remains in the eighth spot with 296,000. 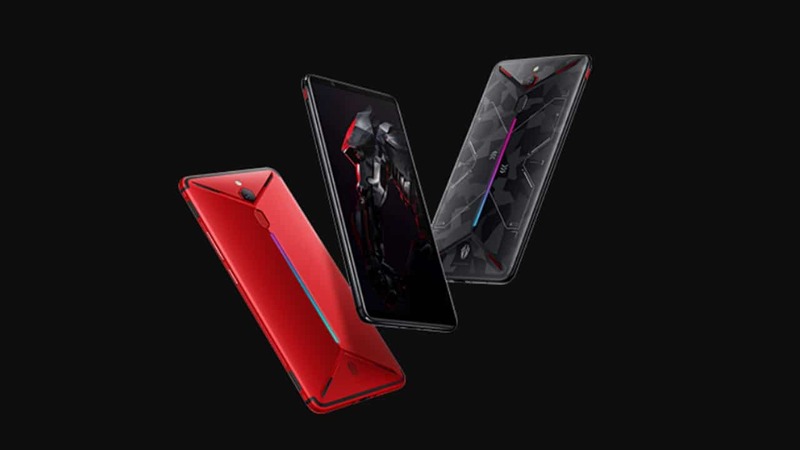 The Vivo NEX S and the ASUS ROG Phone are neck-and-neck at 295,000 giving them the ninth and tenth place, respectively. Based on this updated ranking, the Snapdragon 845 of the Nubia Red Magic Mars remains ahead of the Kirin 980 found on all of the Huawei and Honor phones on the list. 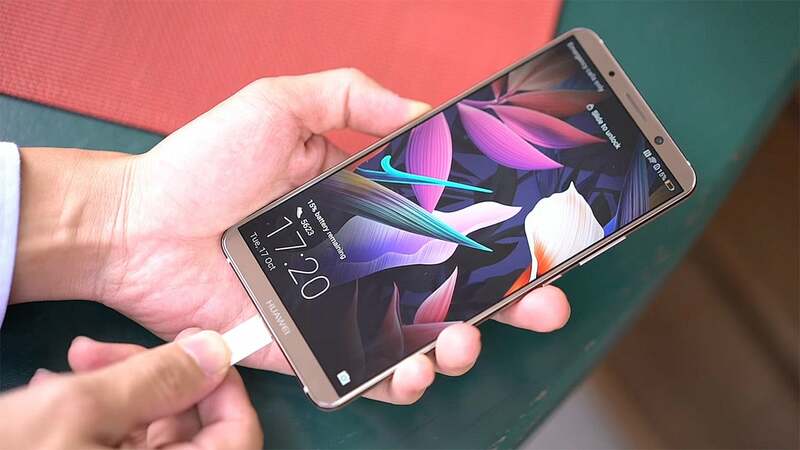 The rest of the phones are also powered by the Snapdragon 845, but they seem to lack optimization to get high numbers. We’re expecting a few Snapdragon 855-powered phones to come out in the coming weeks which will definitely shake things up.